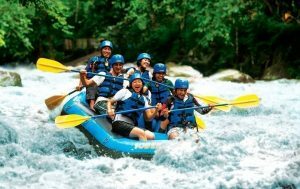 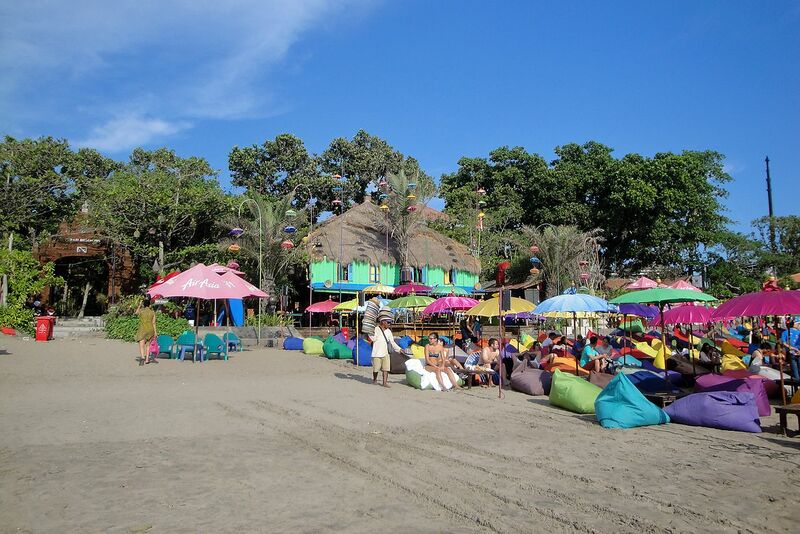 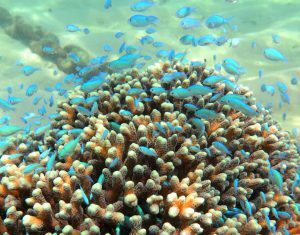 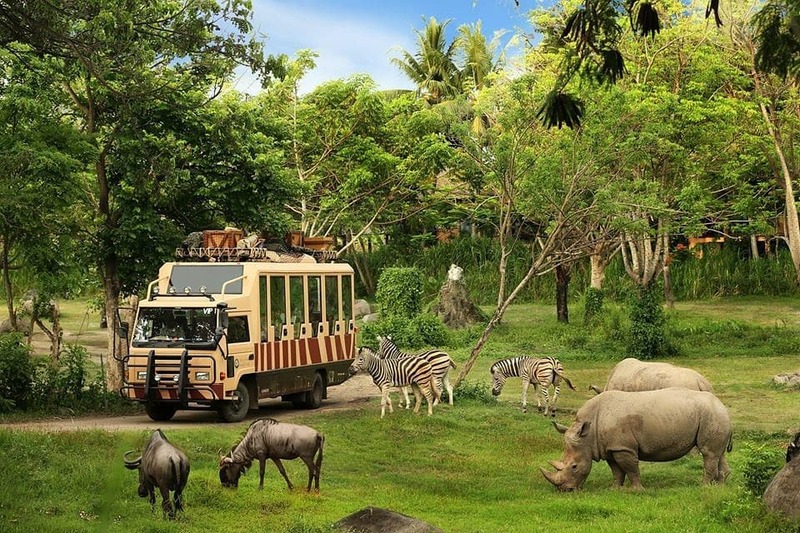 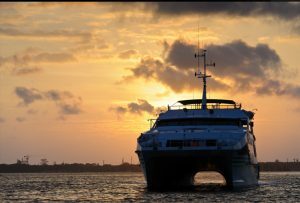 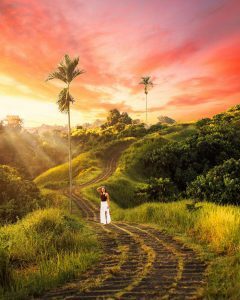 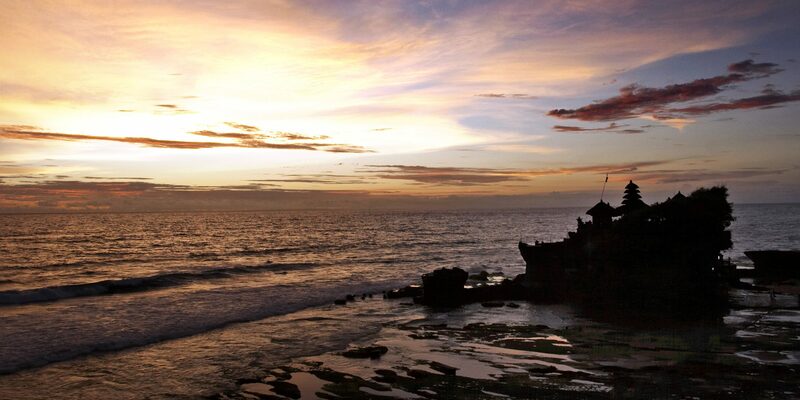 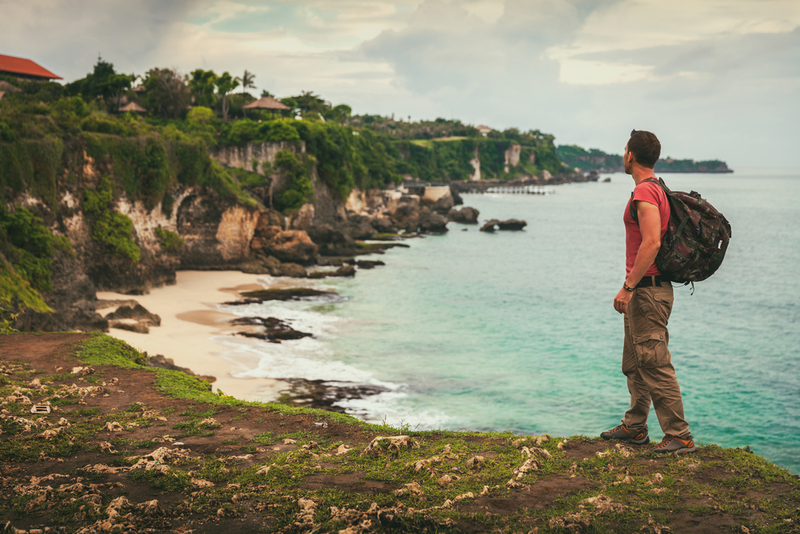 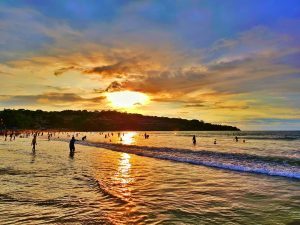 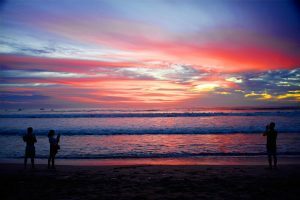 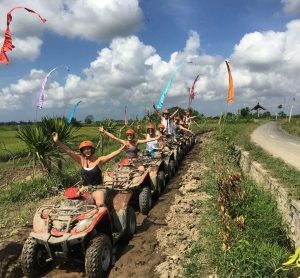 Our Bali Island Tour Package 4D3N is our most popular and comprehensive tour. 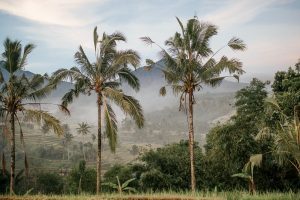 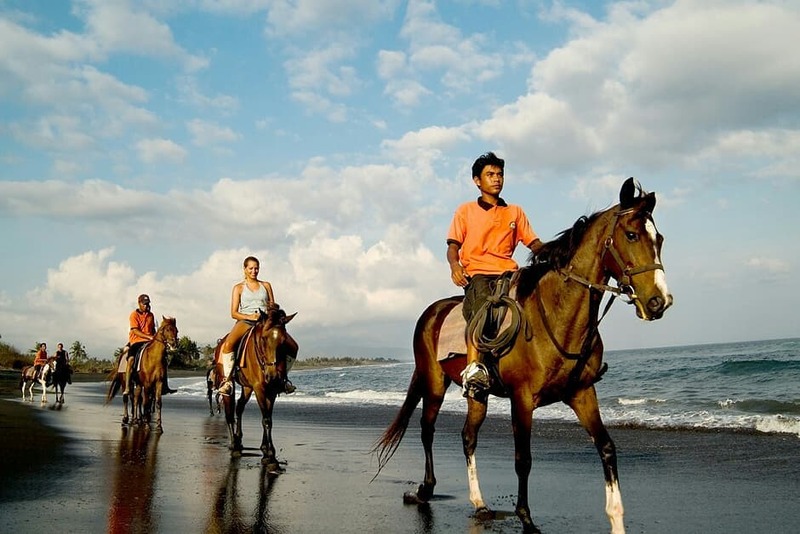 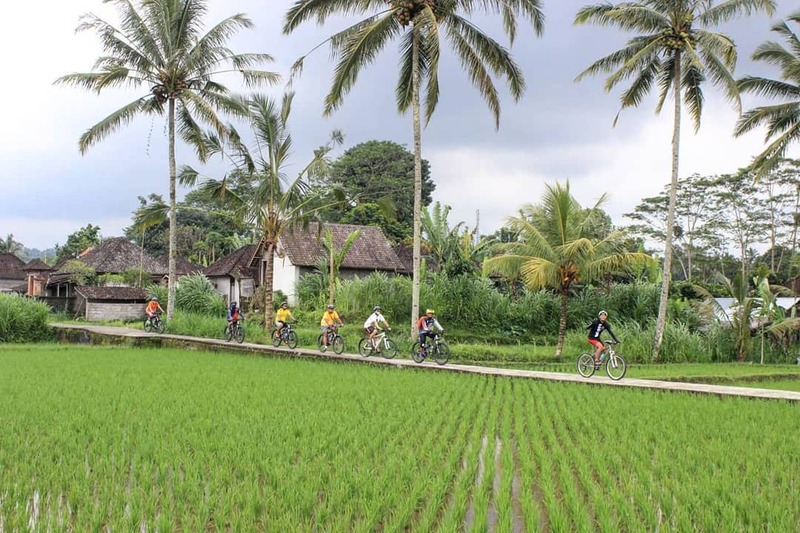 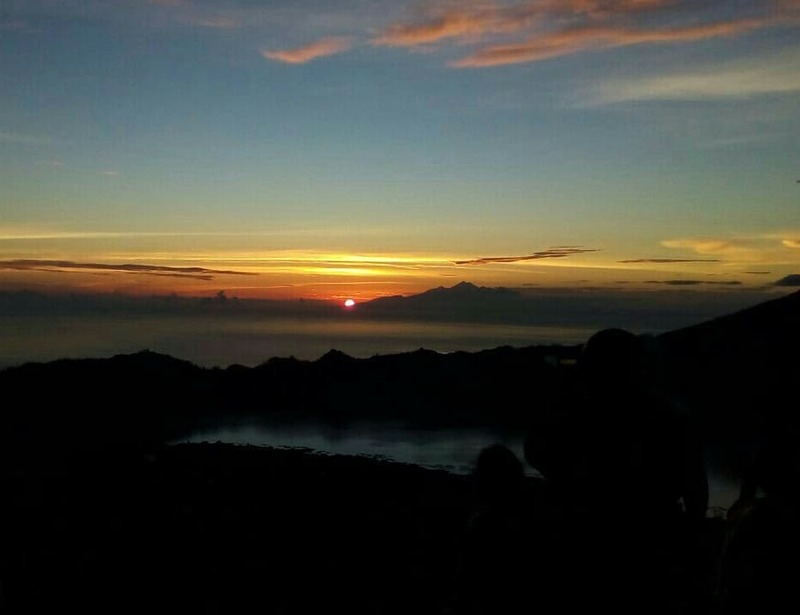 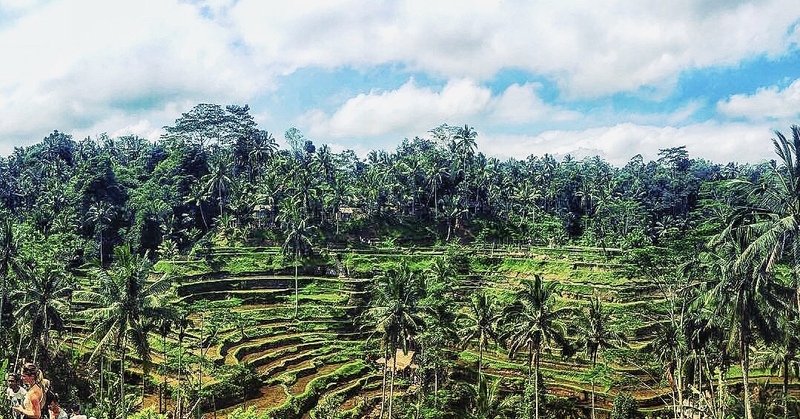 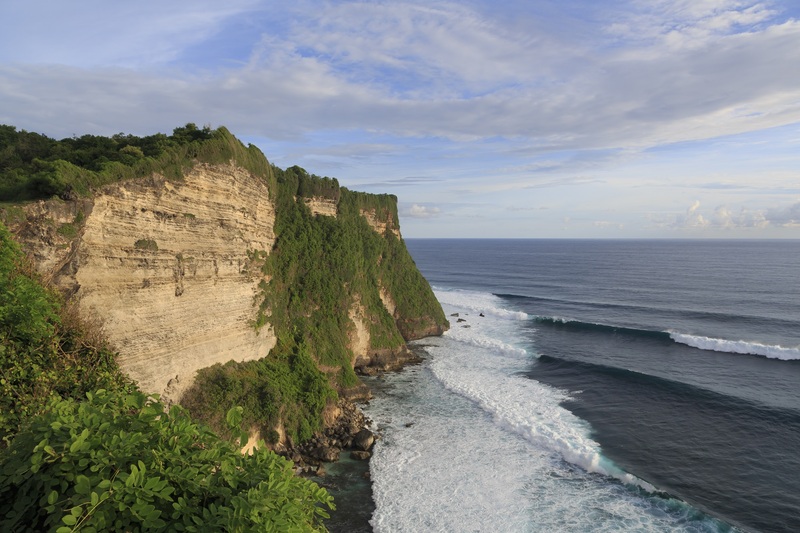 This short tour covers the south, the central and a little of the north of Bali. 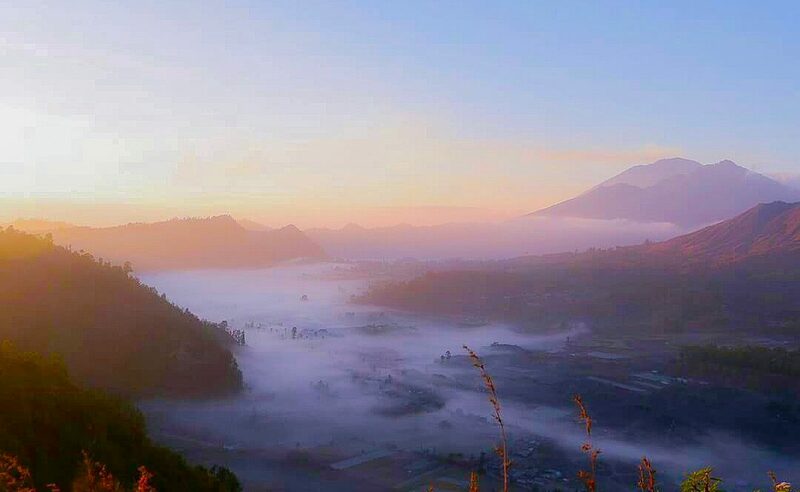 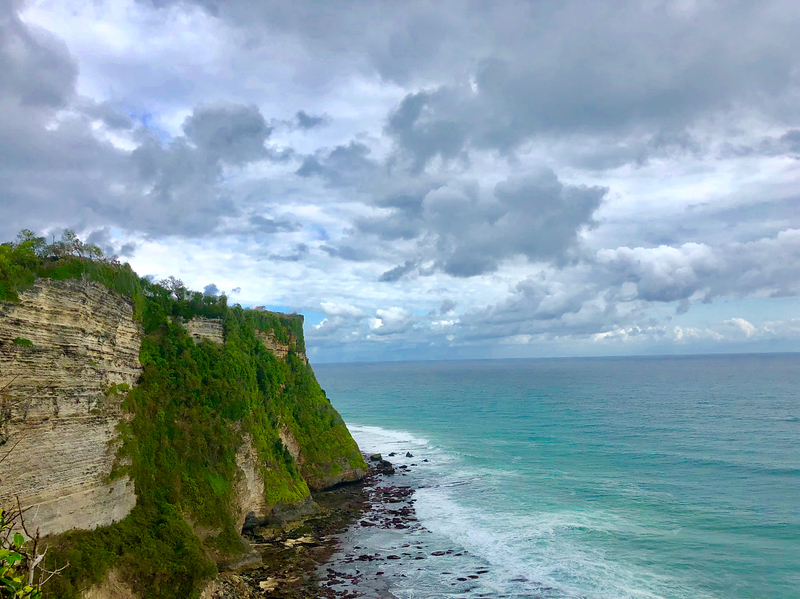 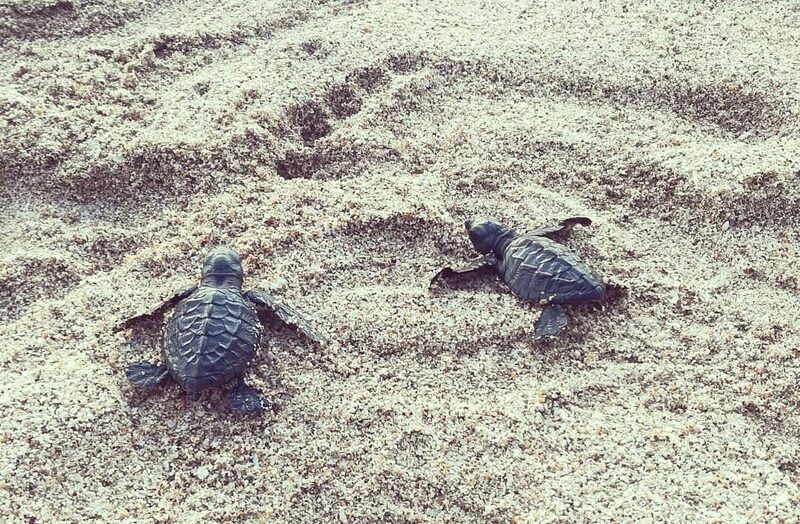 The places and attractions that we will visit include Kintamani (Mount Batur), Tampak Siring Holy Spring Water Temple, Ubud Tegalalang Rice Terrace, Uluwatu Temple, Ulun Danu Lake Bratan, Taman Ayun Royal Temple, and Tanah Lot. 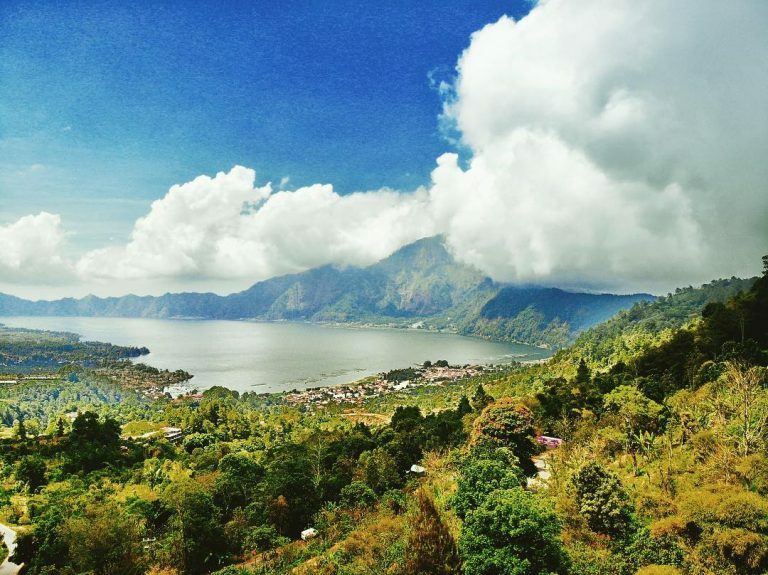 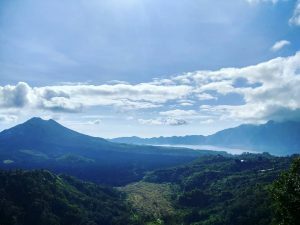 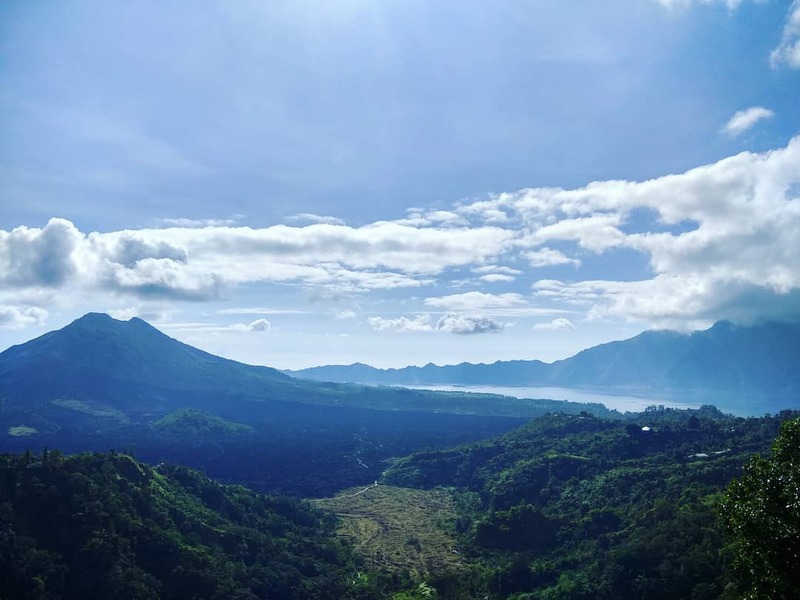 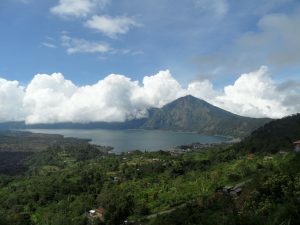 Our visit to Kintamani includes a peaceful lunch with the mesmerizing view of Lake Batur and Mount Batur right in front of us. 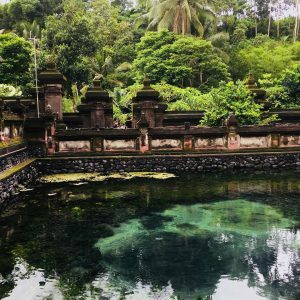 Next, we will go to Tampak Siring to see the Holy Spring Water Temple. 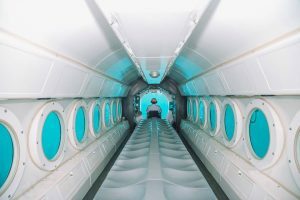 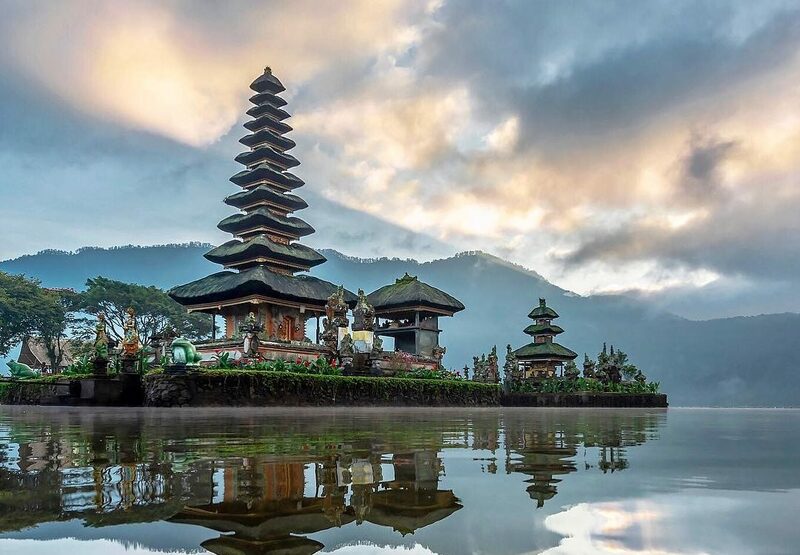 We’ll have the chance to cleanse ourselves through the simple rituals of taking a bath in this sacred compound. 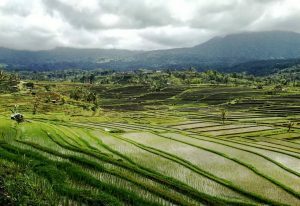 Our subsequent stop is the popular Tegalalang Rice Terraces. 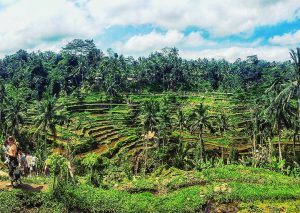 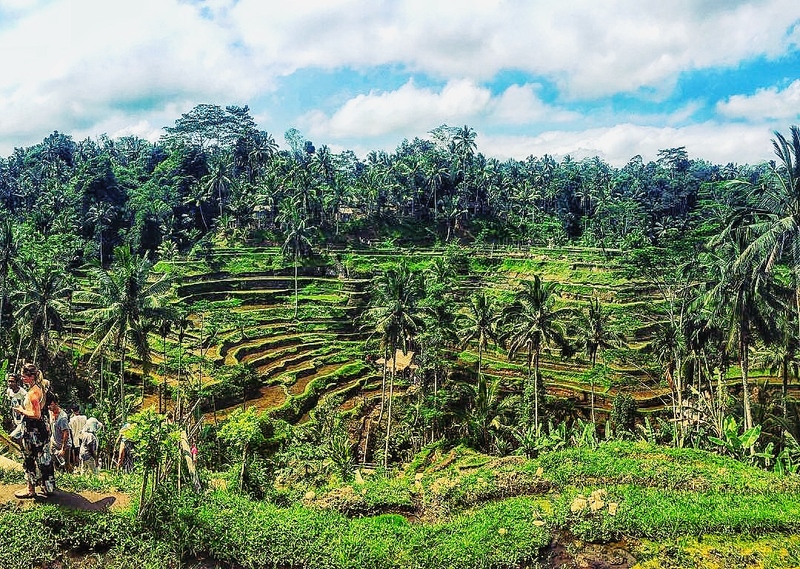 The massive rice terraces will blow your mind away with how green and beautiful they are. 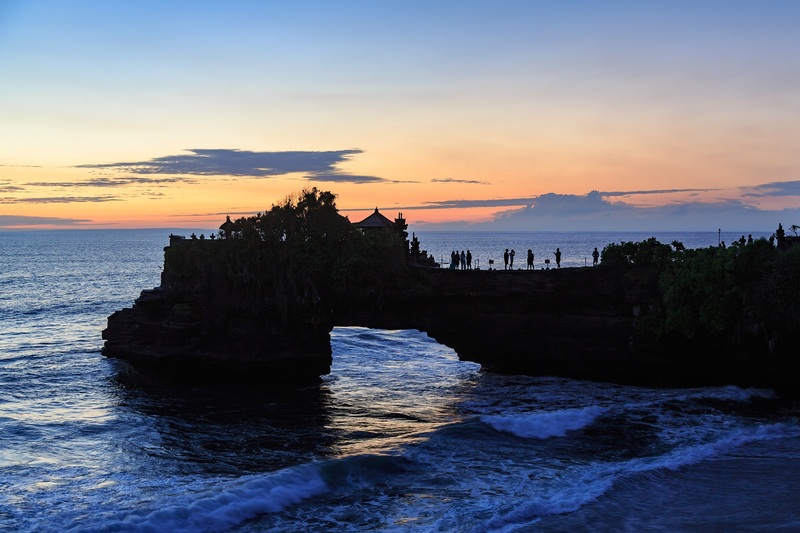 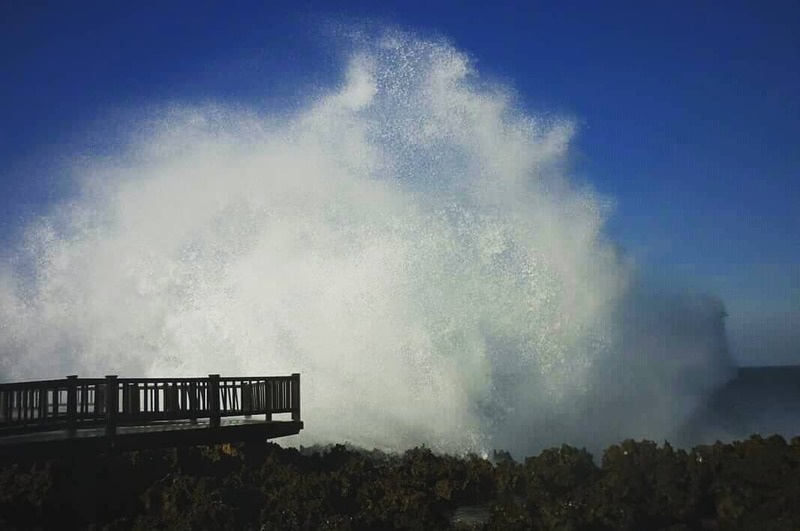 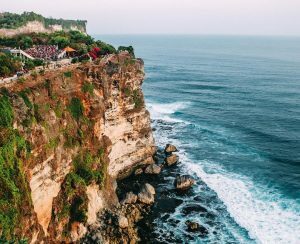 In the South of Bali, we will drop by the renowned Uluwatu Temple. 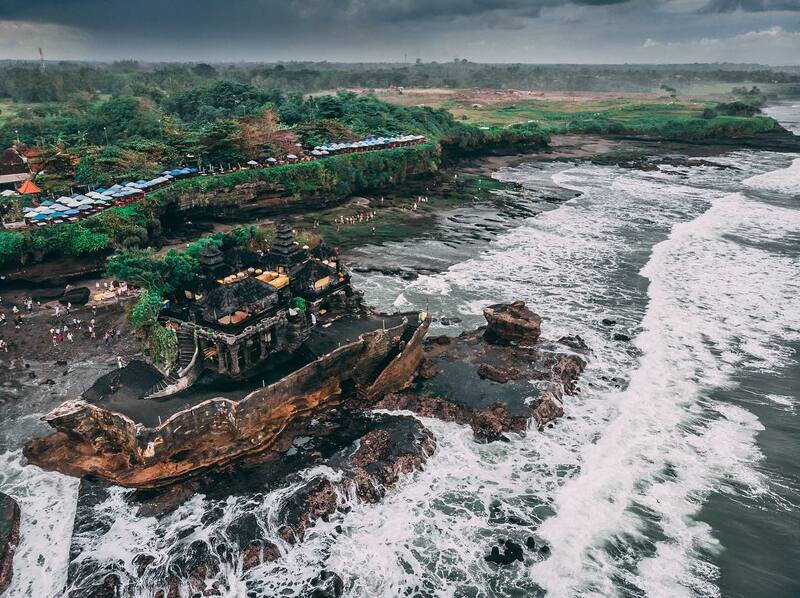 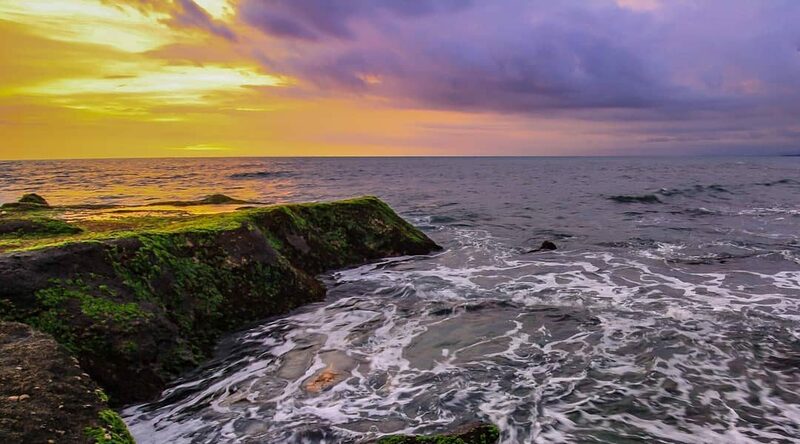 This unique Hindu temple is situated on a cliff with the beautiful view of both the sky and ocean combined into one. 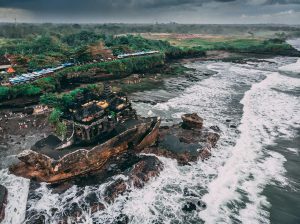 Not to miss on this tour is the iconic Tanah Lot Temple. 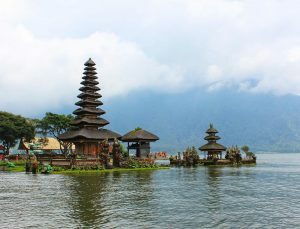 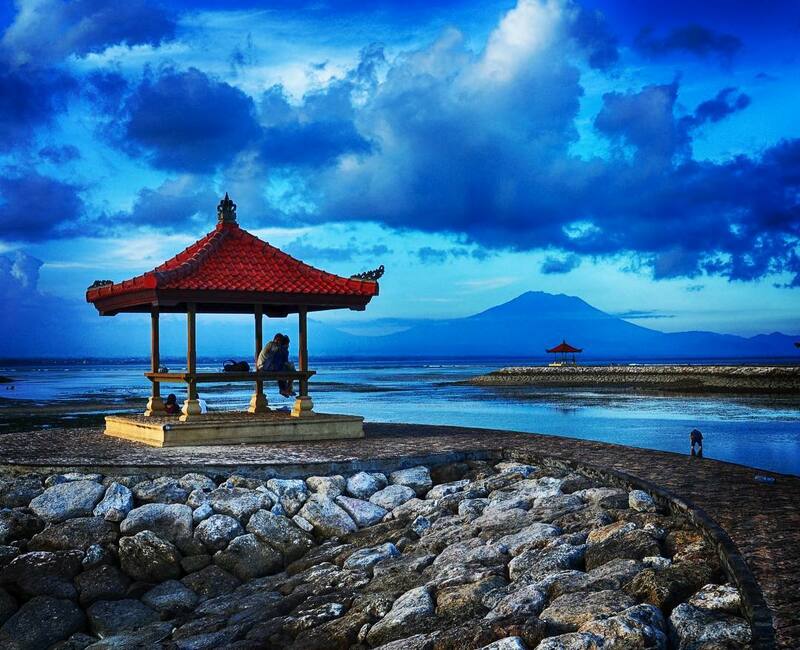 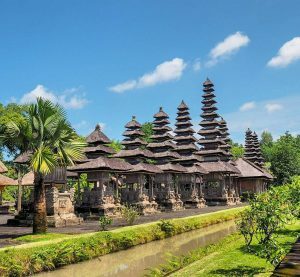 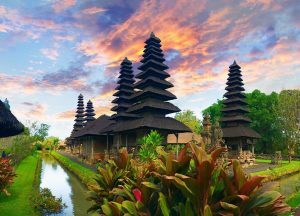 This is one of the most visited and well-known temples and landmarks in Bali. 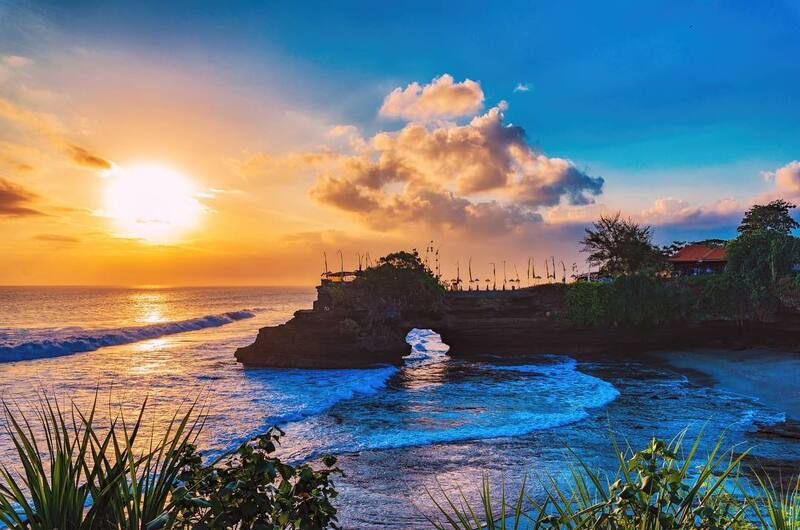 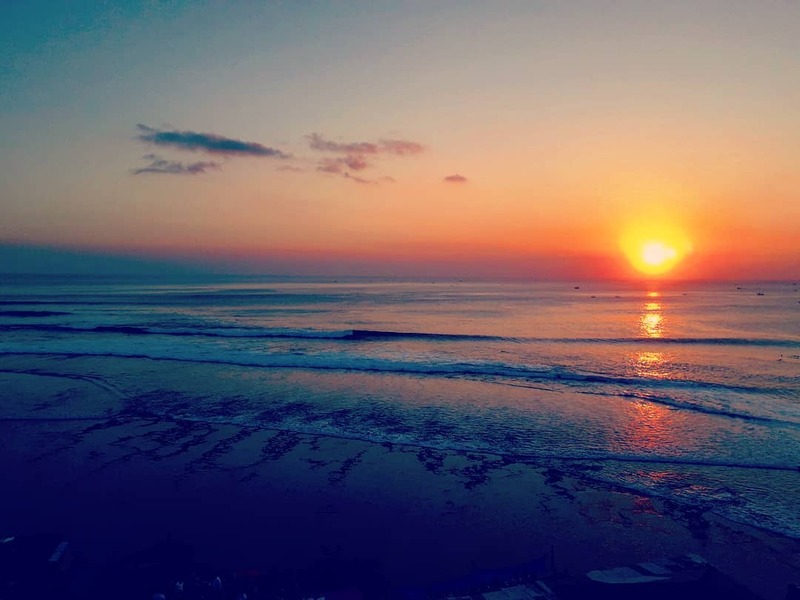 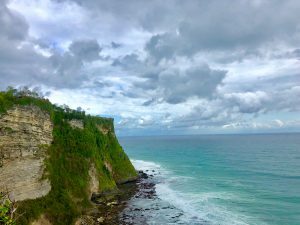 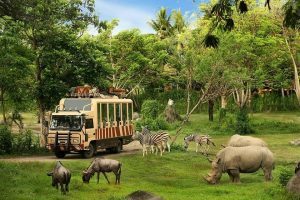 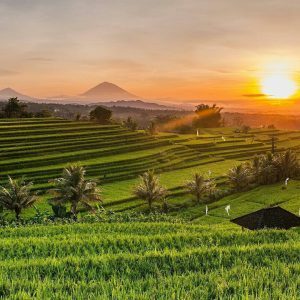 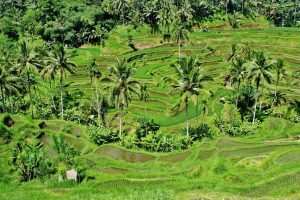 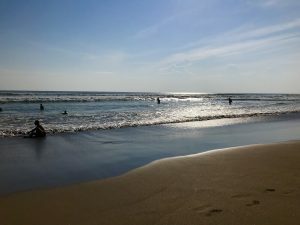 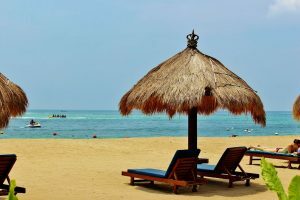 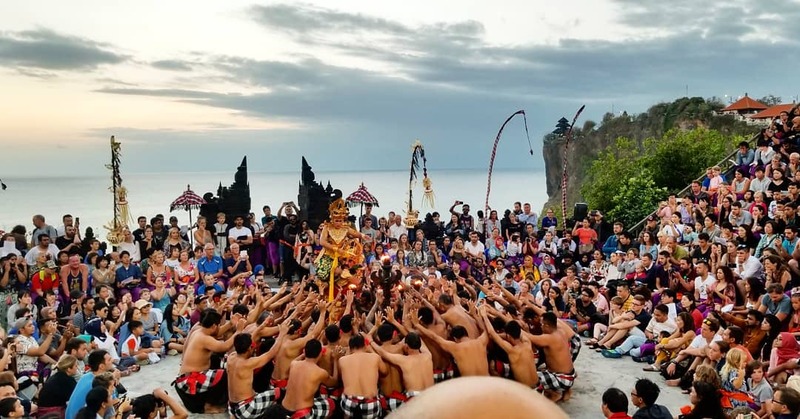 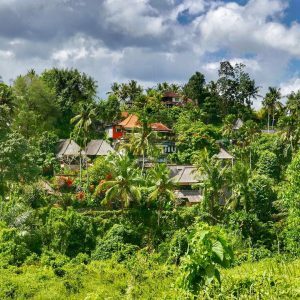 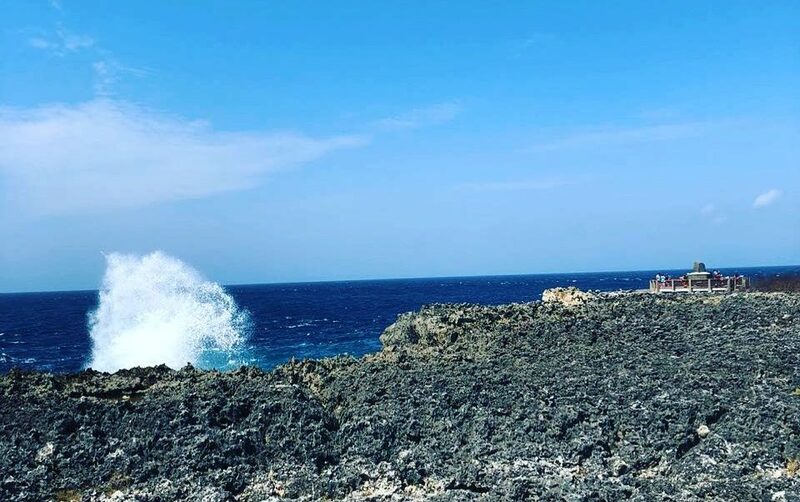 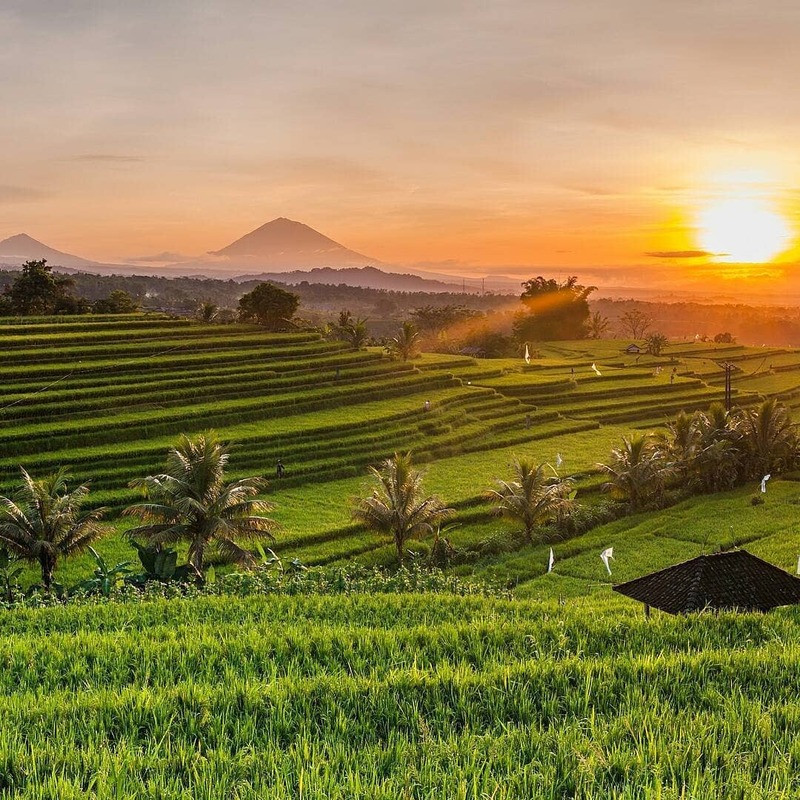 Our Bali Island Tour Package 4D3N includes a 3 nights’ stay at your preferred accommodation, sightseeing tour with English-speaking guide, meals and private airport transfers.